The politics of Utopia have already produced a rich and varied literature – St. Simon, Buber, Bloch, and many others. Utopian Pulse explores this tradition from the perspective of art practice and asks how we can engage with and contribute to it. This book will be published alongside an exhibition of the same name and will include artwork from the exhibition itself. The work’s contributors invoke Utopia as an always incomplete alternative and a recognition of something missing, which opens up the possibility of asserting something which is not yet but will be. International artistic researchers, artists and artist-curators contribute different modes of engagement which they are already constituting through their own practice. More than just a theoretical treatise, this book is an overveiw of a series of works and projects that are brought to life and which the book seeks to document. This book will serve not only as a contribution to the existing literature on Utopia and Utopian politics, but also as an inspiration to artists seeking to realise these ideas through their work. 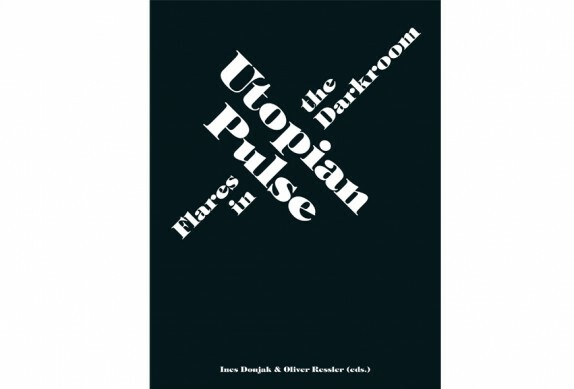 Ines Doujak and Oliver Ressler (Eds): “Utopian Pulse – Flares in the Darkroom”, April 2015, 288 S., London: Pluto Press. Download pdf of the publication from here.